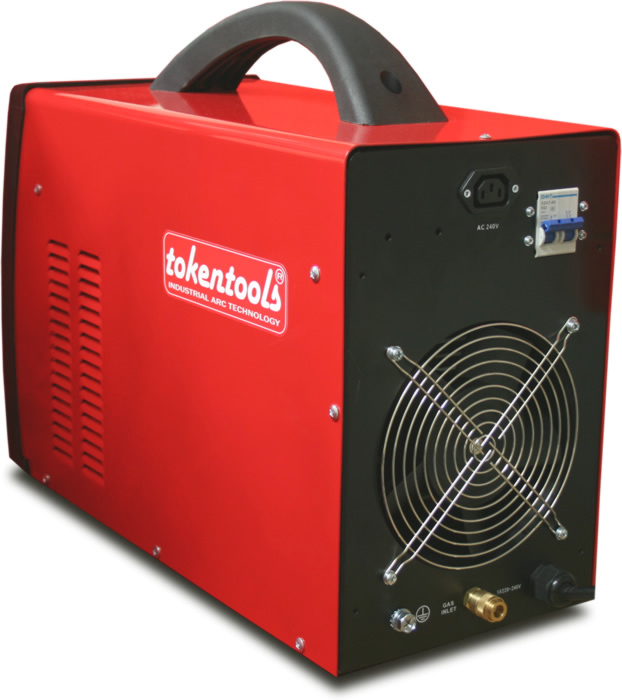 At tokentools.com.au, we pride ourselves on carrying a large range of welding machines with convenient access to information and sales via the web, we aim to service the entire Australian welding industry. It doesn’t matter if you live in a rural Queensland town or in Brisbane itself, our shipping rates are dirt cheap. If your online welding equipment supplies order is in excess of $200 then we ship it for free. Orders less than $200 are shipped at no more than $20. The best part is that we use a very reliable freight carrier, Startrack Express. Owned by Australia Post they are one of the most reliable carriers available and offer online tracking of orders with redelivery option if you are not home to receive your welder or supplies. Our Brisbane welder friends will require a wide range of welding suppliers to keep them competitive and productive. Productivity starts with efficiency so if you are wasting time hunting down welding equipment or supplies you are not doing playing your best game. That is where we help by offering via our online welding supplies store an easy way to gather all the welding goodies in one place with a convenient checkout option. Your order be it for welders or welding equipment or parts will be shipped within 24 hours. We cater to professional boilermakers or home workshop enthusiasts, welding supply is our business and supplying industry is our passion. 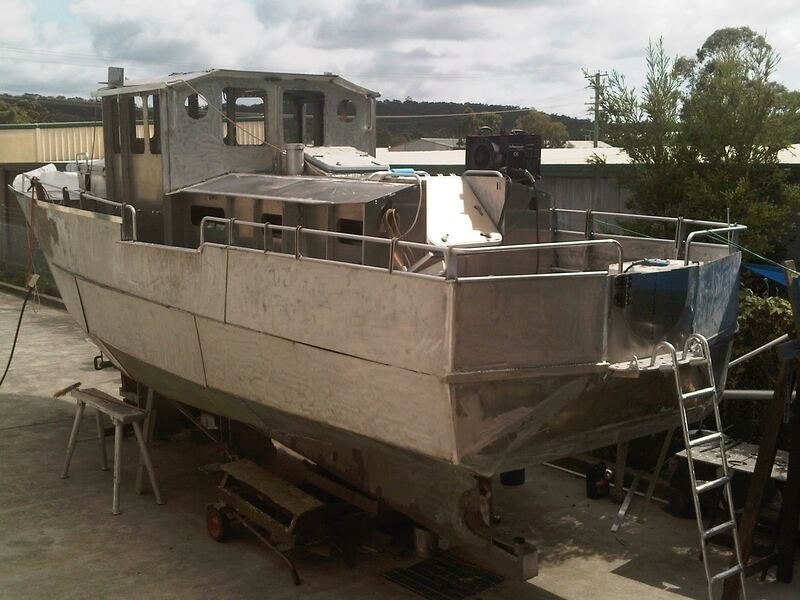 As an experienced Brisbane welding supplier we can help you with any supplies and welder related advice in regards to the welding machines we sell, the welding equipment we ship or the welding supplies parts we can get delivered to you overnight. You may reach us on our QLD phone number 07 31239971. We know our welding products and are here to support Brisbane all of Queensland even those in far north Queensland but they will need to allow extra for shipping. Consider that you need to buy a replacement part for your welding machine, something like a new tig head, a mig nozzle or even tig filler rods. You normally do so because you needed it yesterday and that is what we can undertsand. We have a saying at Tokentools Welding Supplies, the customer needs an experience that is almost like over the counter with only the delivery time being the delay. What this means is that we get onto your welder order straight away. We want your welding bits in Bribane and Queensland as soon as possible so you can count on us to look after you. It has been quite a few years since I met Arne at the Wyong welding store way back in 2011 when he told me about his ambitious project. 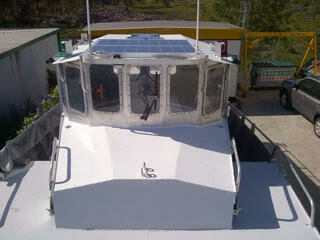 Arne was a freshly retired boat builder and was planning on building himself a small boat to celebrate his retirement. 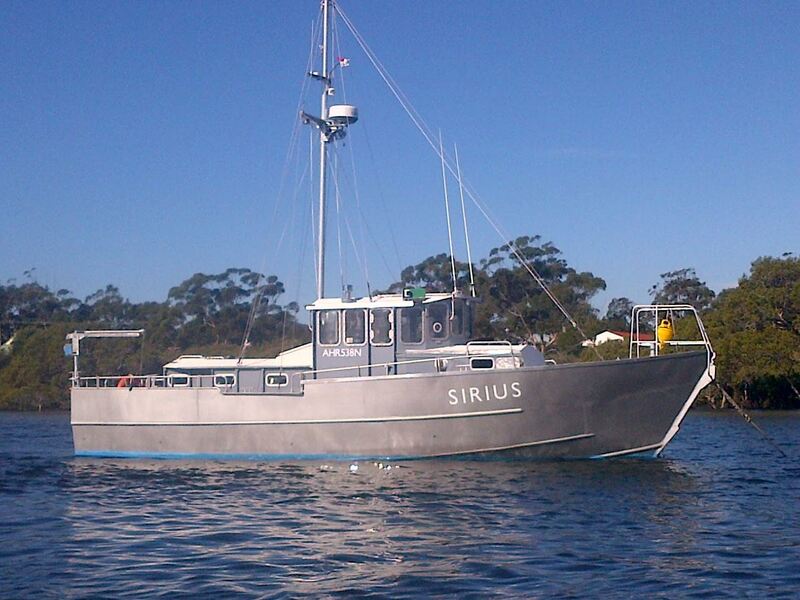 This was an ambitious project that required a dedicated site for the boat build and around 3 years of fabrication. 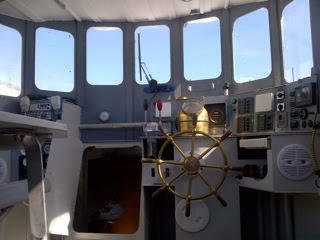 I had no idea how big the boat was until Arne shared some photos with me. That’s not a boat I thought, that’s a bloody ship. 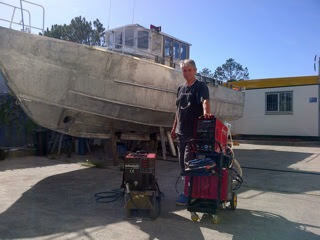 Arne used a Tokentools Alupulse AC DC Pulse Tig Welder, a TT MIG 205 Inverter Mig Welder and a TIG Welding Water Cooler. During the build Arne burnt through many rolls of wire and numerous kilograms of tig filler wire. As a supplier of quality welding equipment this was a great opportunity to receive feedback on our products as well as witness their use on a daily basis. In the time the project took to complete Arne had gone through two spool guns and two water cooled Tig torches which is not bad considering the amount of welding required to finish the job. Next time someone carries on that you need to spend 10K on a Miller or Lincoln or Kemppi or Fronius welder in order to build something great perhaps instead consider that all you need is passion for what you want to achieve and persistence. When Arne shared his photos with me I was immediately drawn to the level of knowledge and experience he had in building a boat of this size from scratch. 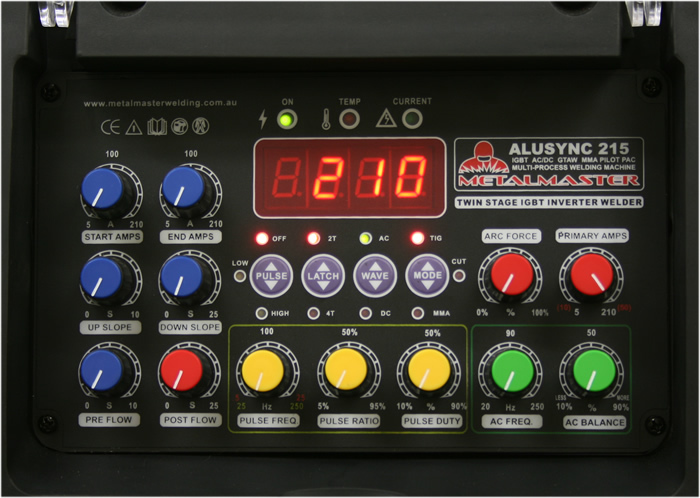 The new range of Metalmaster portable inverter welders has been released called ALUSYNC (Alu as in aluminium and Sync and in Synchronise) AC DC Tig model range has received it’s latest tech upgrade and transitioned into the must have welder for 2017. We are constantly assessing the feedback of our customers and user voice is a powerful tool for driving innovation. We wanted to continue with our direction of SMT digital architecture for the brains end of the welding range, just like we did years ago in the Alupulse 210 Pro and Metalmaster 215 Elite Digital Welder, but we did not want to give up the gentle control available from panel mounted knobs, nor the appeal of single glance settings recognition that can only be achieved with knobs. The solution of course was to hack both concepts together and incorporate analogue to digital converters that enable the best of both worlds. Alusync 215 ACDC Tig welding machine features the following features. 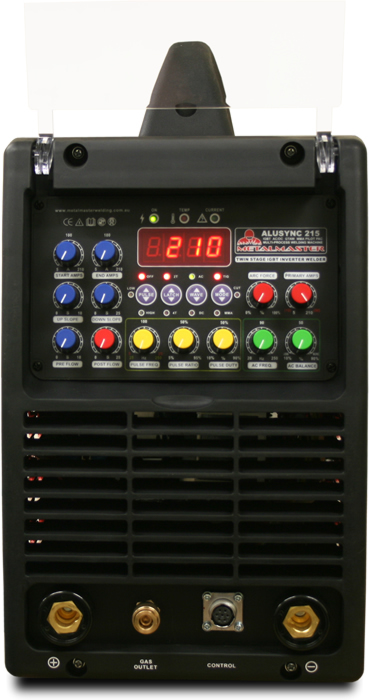 The Alusync 215 AC DC Inverter Tig Welding Machine uses a high frequency ignition module to create the ionised gas path required to initiate the Tig welding arc. In order to facilitate an easy ignition cycle the start amps setting may be used to set a momentary amperage applied when the Tig tungsten electrode first ignites, similar to a hot start. The purpose is to heat the tungsten and ionise more shielding gas to provide stable arc ignition after which the arc power level either up slopes to the preset welding amperage or follows the input as set by the Tig foot control. A clear plastic front cover has been added along with a new front end allowing even greater protection to the potentiometers. The digital amps display has been increased in size and all switches are bush button toggles allowing greater life expectancy than traditional throw type mechanisms. Cooling is still taken care of by the large capacity high volume fan however a Fan On Demand (FOD) system handles the operation of the fan which results in a cleaner machine do to reduce particle intake when not welding. Other benefits are a quieter workshop in between welds. AC welding frequency is available between 20 Hz and 250Hz with AC balance control values between 10% and 90% for cleaning of aluminium oxide layer. Pulse welding is available for both AC and DC Tig waveforms and the frequency range is 0.5Hz to 25Hz for low range jumping to 25Hz to 250Hz for high range. When AC Tig welding aluminium at high amperage a Tig water cooler may be added as an option, we have included an IEC C14 socket on the rear panel to allow easy interfacing and synchronous switching, in other words, turn on the welder and the water cooler activates also. The built in 50 amp plasma cutter offers 10 amps more power than the previous model which increases cutting capacity by 25%. Silky smooth stick welding up to 170 amps thanks to the IGBT inverter core and ripple filtration achieved by the copper choke reducing the amount of AC ripple from the rectified output of the inverter providing near perfect DC current. Over all we believe the new welder, Alusync 215 AC DC Tig welding machine offers exceptional value for money and with the 5 year parts and labour warranty in Australia, provides peace of mind on a budget. For further enquiries or sales information please contact us on 1300 881 991. You can see our range of Binzel Grip Mig Gun Torches here. Currently we are stocking 4 metre and 5 metre MB24 KD, MB25AK and MB36KD. The part numbers and links to the products are as follows. Call our staff on 1300 881 991 or order via the online welding store at a time that suits you. All torches are shipped in Binzel boxes with contact tip spanner, one spare contact tip and an instruction manual. 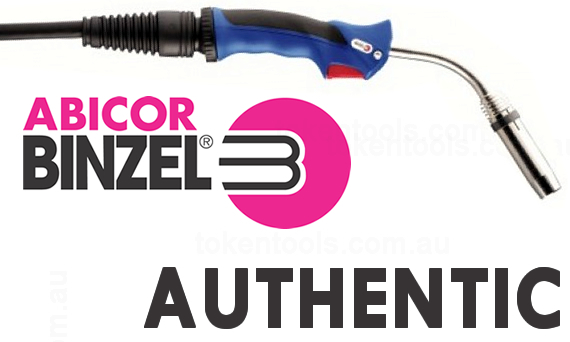 The Binzel series MB grip torch is fitted with a Euro connector.